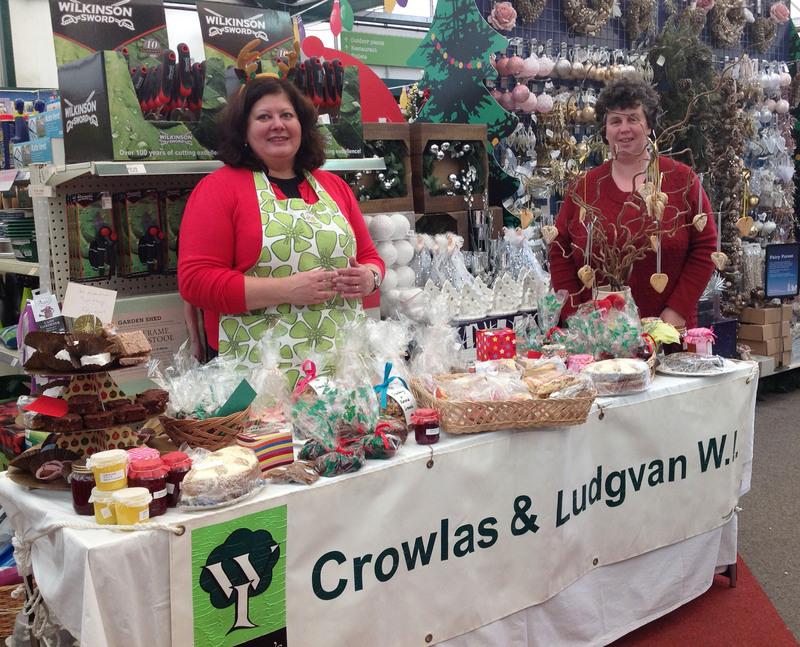 Wyevale Christmas market | Crowlas & Ludgvan W.I. ← Mark your diaries – 18 February 2015! A huge thank you goes out to everyone who helped with our stall at Wyevale’s Christmas market on Saturday. 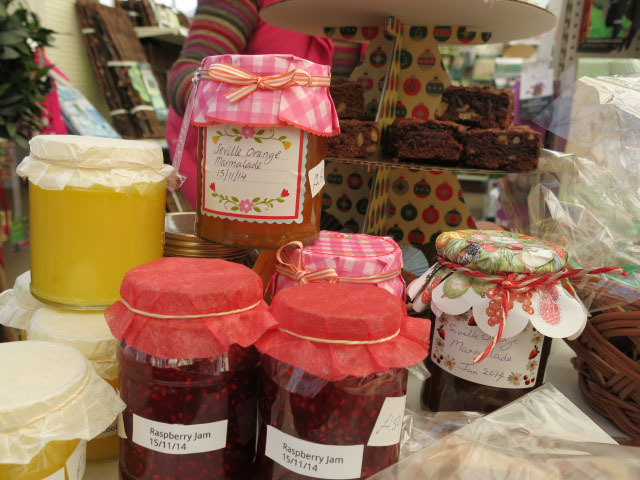 From people who baked, sewed and crafted to those who worked on the stall – we all pulled together as we always do! I’m pleased to report that we raised a total of £151.55 for Crowlas & Ludgvan WI. That money will be put to very good use in splurging a bit on some top-notch speakers over the next couple of years, so we all benefit. Click here to see more pictures of our stall and some of the shenanigans our members got up to at the garden centre! This entry was posted in Uncategorized and tagged Christmas, fundraising, Wyevale. Bookmark the permalink.